Police in Jamestown, Rhode Island, say they have recovered the body of a Massachusetts man who had been fishing and was reported missing. 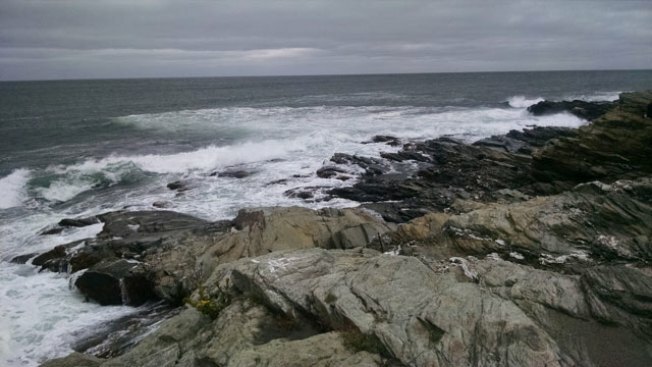 Police said Thursday the body of 55-year-old Chin Liao of Westford, Massachusetts, was found at about 8:30 a.m. along the eastern shoreline of Beavertail State Park. He was reported missing Wednesday evening. Westford police contacted Jamestown police to report he was overdue at home and had been fishing at Beavertail. Jamestown police found Liao's car in the lot and began a search. It was suspended overnight and resumed Thursday morning. Liao's body was taken to the medical examiner's office. Foul play is not suspected. Westford is northwest of Boston near the New Hampshire line.